The Gallery Düsseldorf is a fabulous show of fashion items and products exclusively designed to cater to the fashion conscious sections of the society. 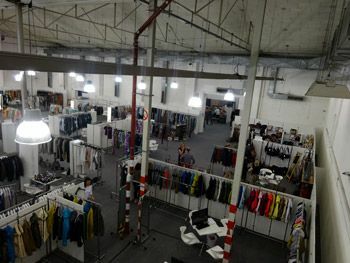 It is assigned to the business sectors Apparel, Clothing, Fashion and Ready-to-Wear. Around 5 000 trade visitors from 16 countries around the world attended the three THE GALLERY fashion hot spots - Botschaft, Hammer Hallen and Rheinlandsaal - to view over 450 brands and their collections for S/S 2015 and diligently to order. At the event, there were key domestic as well as international fashion designers and fashion product manufacturers who met with each other and some of them even form partnerships to reach out to new fashion markets. 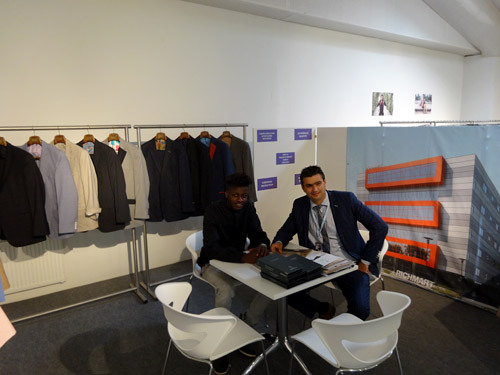 Men's Fashion Cluster's trade manager, Dean Manev, also visited Düsseldorf, Germany and was part of the event (25-28 July, 2014), where he met fashion designers from many countries, which were interested in Men's Style International Project and would like to create their own menswear brands.